The state defense order in 2018 is completed. There will be no problems with the implementation of the state defense order for 2019. 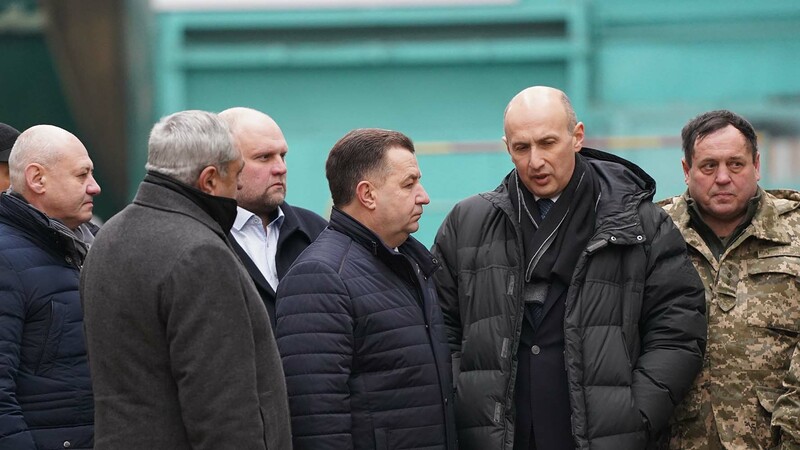 It was stated by the Minister of Defense of Ukraine Stepan Poltorak during his working visit to the Kharkiv armored enterprises of the SC "UKOBORONPROM" - SE "Malyshev Plant" and the state enterprise "Kharkiv Machine Building Design Bureau named after Morozov ". On January 28, «Malyshev Plant» was visited by the delegation headed by the Minister of Defense of Ukraine Stepan Poltorak. Within the framework of the working visit Stepan Poltorak inspected the production of military equipment for the Armed Forces of Ukraine, checked the execution of the state order. "The state defense order in 2018 is fulfilled and I am sure that there will be no problems with the execution of the State Defense Order for 2019,"- the defense minister shared.